I've never styled an outfit laid out in a neat folded layout like in the pictures above before, I had been inspired by other bloggers to do so and I really like the results plus, it makes up for the complete lack of actual outfit pictures of me wearing the attire, it was just one of those unsuccessful-nothing-seems-to-go-right days for me. Disco Pants have been around for awhile now and I honestly never thought I'd see myself purchasing a pair. 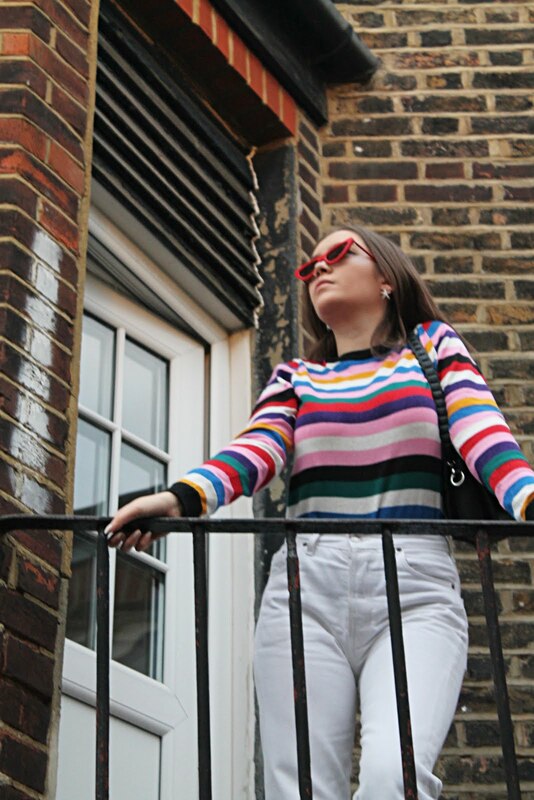 In my mind, they were exactly the kind of thing that I would just completely hate and never warm to but, as of recent, I had been feeling myself compelled to buy a pair, my judgement changed by many a fashion blogger. I have to say that I have had a change of heart and now, I cannot see how I survived without them in my wardrobe! They go with just about anything, the sheen of the material adding something extra to your typical, could have been mundane outfit. 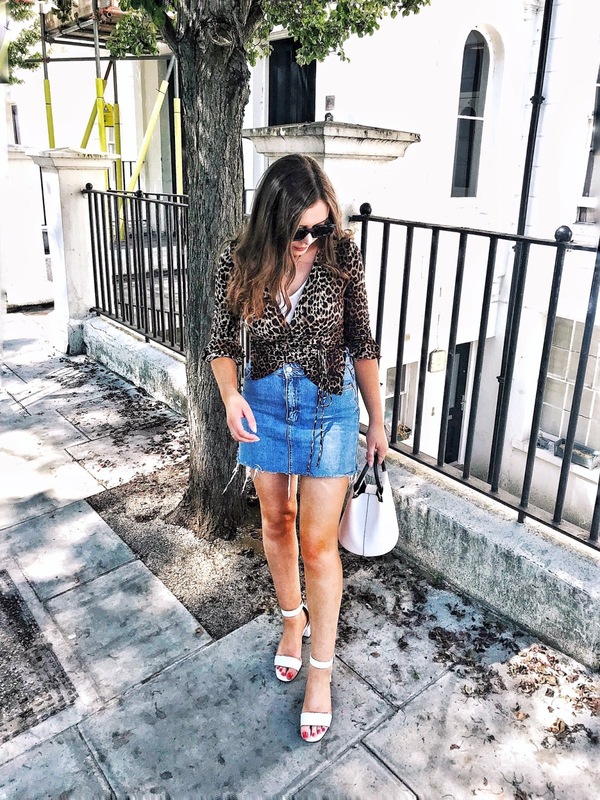 I've found that they are a great alternative to my go-to black high wasted skinny jeans which can often make an outfit look just that little bit too plain. And at a plus - they're super comfortable, what's not to love? I didn't know Topshop did those shoes in silver, they're amazing! oh my lord those shoes are absolutely to die for. i need to pick up a pair ASAP. Love the shoes, great outfit... followed! I've been dying to get my hands on some disco pants. They are so fashion forward!